Everyone plays video games. It is pretty much a given. Some people may think that video games are only inclusive of console games such as the PlayStation or the X-Box; some people may think that games on a phone are not video games but let us be real here: a video game is a game that can be played on a gaming platform or mobile device. If you play a game on a screen, it is a video game. Many of you, who will read this, will go ‘what is the point of this?’. What is the point of writing an article to do with gaming when the theme for this month is ‘girl power’? A fact of life is that many people will agree and think that gamers are primarily male. Let’s face it, the stereotype is pretty strong as so many video games are aimed towards the male audience and yet, in 2014, 52% of gamers are girls (x). And even with this knowledge, it is only recent that women have started breaking the stereotype boundary in video games. A game that everyone has played, at least once, was Pac-Man. Pac-Man was yellow and a circle with a part sliced out for a mouth. Pac-Man was only gendered due to the ‘man’ part of Pac-Man but if no one knew what Pac-Man was; no one would question the gender. It was just a damn yellow circle. That was until Ms. Pac-Man came out. When Ms. Pac-Man was advertised, you already knew what the gender was: a female. Ms Pac-Man had a pink bow, make up, eyelashes and was suddenly sexualized during its advertising period. She was advertised with slender legs and heels to go with it while sitting in a ‘provocative’ position. Talk about the step-up from nothing to everything. 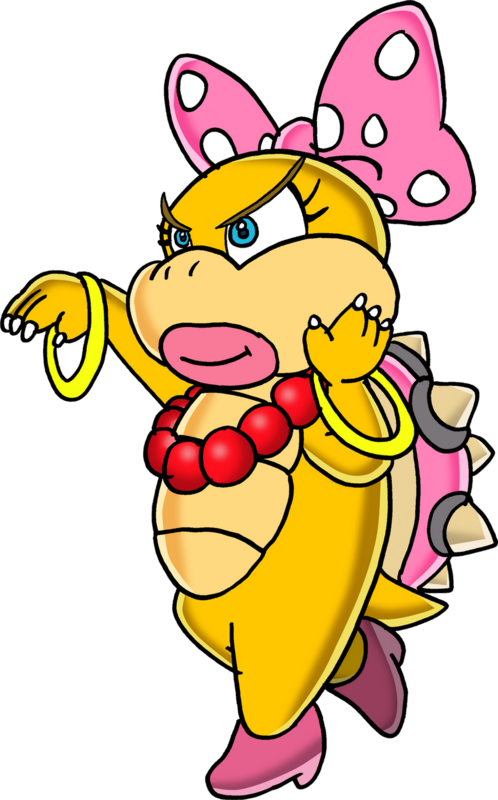 In the Mario world, you have Wendy who is one of Bowser’s seven children and only girl. To differentiate Wendy from the rest of the boys, she was given the generic ‘girl personality’ where she was whiny, greedy, incredibly girly and portrayed as a spoilt little girl. This was in comparison to the rest of her brothers who have mixed personalities and were very well rounded. She too was also given the stereotypical color of pink, high heels, eyelashes, make up and jewelry. This also applies to Amy Rose from the Sonic series, Dixie Kong from Donkey Kong, Princess Peach from Mario, the female characters from Angry Birds and many more. All these characters that I have mentioned all have something in common with the previous two examples: they’re mainly pink, have bowties and are usually the love interest for the male characters as well as have the stereotypical ‘female’ personality that a lot of people seem to identify with. They are also just the female versions of their male counterparts. However, in the past couple of years there has been a change from this stereotype to another: the male fantasy of the woman. As games progressed, so did the ideal woman and this was definitely reflected in gaming society. The looks of the games went from 0 to 100 in an instant but clothing went from 100 to 0 just as fast. Unlike characters like Princess Peach and Amy Rose, online multiplayer games and fighting games showed women to be objects of appeal. Women would wear clothes that barely covered their bodies (and there was no way in getting another option for clothes) while the men were all dressed up in pants, shirts and guns. Female characters would have their breasts exposed or have as much skin shown as possible or even wear the tightest clothes available while the male characters would have their muscles jacked up and not much else. A few examples of this would be Dead or Alive, Mortal Kombat, Lara Croft and Jill Valentine from Resident Evil. However, even with this happening, strong female characters are coming out of this. Especially in the past few years. Even though Jill Valentine is sexualised, she is a strong character as the Resident Evil series is basically surrounding her. She is a character in an action/horror game and also a favourable character. This also applies to Lara Croft. However, two female characters that have become even more favorable are Clementine from the Walking Dead series (made by TellTale) and Ellie from The Last of Us. 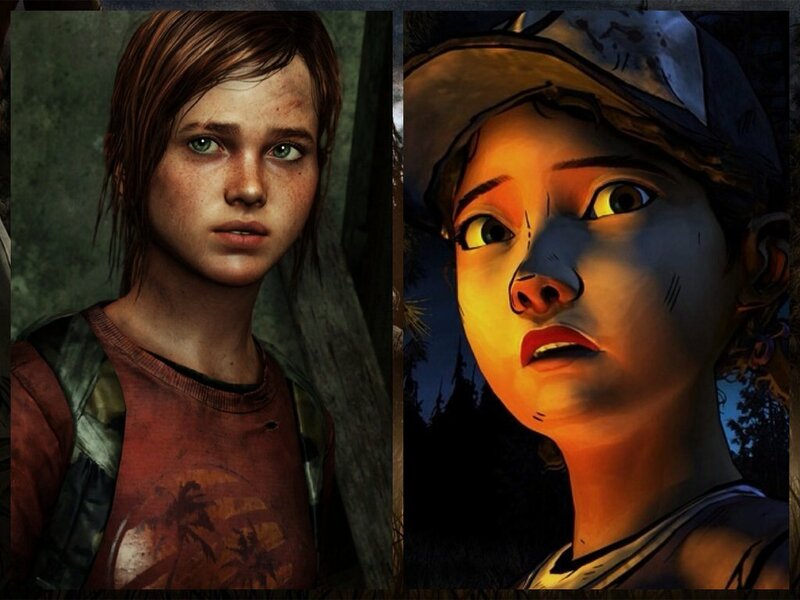 Clementine and Ellie are young female characters who have not been sexualized or have had pink added to their characters. The female characters get into the gritty of the situation and can handle guns without the use of the generic ‘female’ personality. They are able to handle themselves without looking like their male counterparts. These are not your average video game female characters. These are strong, well rounded characters who are in award winning games. 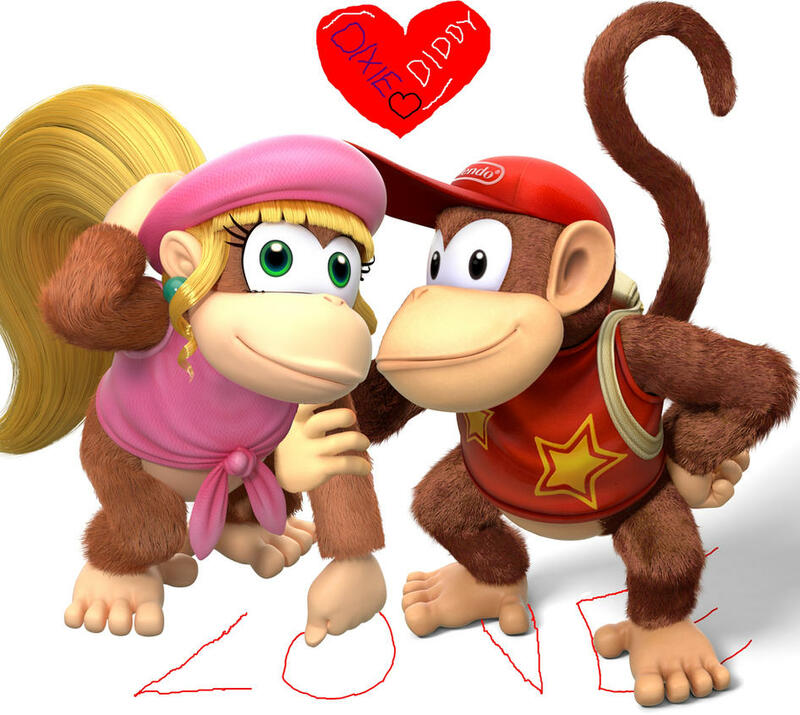 Both of these characters have given men and women alike ‘the feels’ that have been lacking in so many games recently. These characters, although do have a father-like relationship with their male counterparts, can do things by themselves as well as look after themselves. Clementine deals with the loss of a father while Ellie is shown to be *spoiler* a lesbian and loses her love interest. This goes to show that female characters do not need to be greedy. They don’t have to be whiny. They don’t have to be pink. They don’t have to be a male counterpart’s love interest. They don’t have to be sexualized. They don’t have to be a stereotype. There is also a really good video to do with this topic and you can find it here.